Cancer is a frightening disease that will affect one in three Americans. The good news is that the understanding of cancer, as well as the number of tools that oncologists have to treat it, is expanding dramatically. Today’s treatments are more precise and effective than ever before. At Cumberland Healthcare, we have partnered with Mayo Clinic Health System in Eau Claire, Wisconsin, to provide comprehensive oncology services. 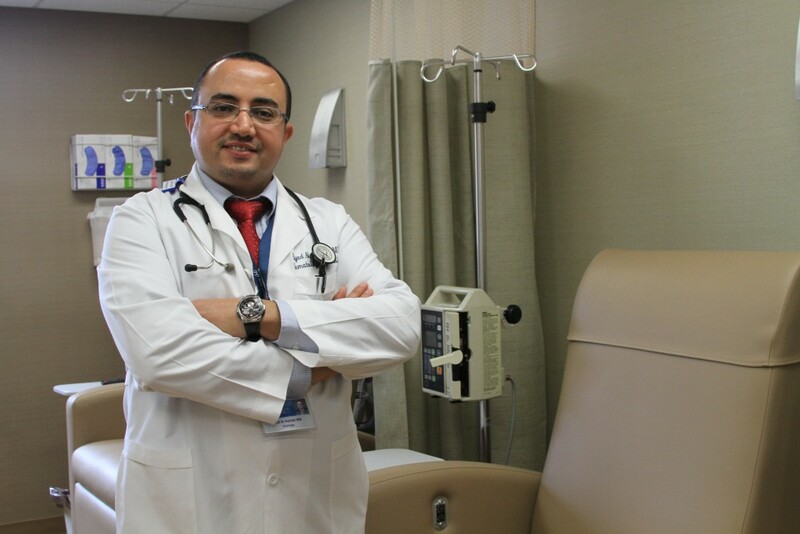 Dr. Eyad Al-Hattab, oncologist from Mayo Clinic Health System, brings skill and knowledge to patient care. The Cumberland Healthcare oncology team includes an oncologist, nurses, technicians and support staff who focus on individual forms of cancer. We are proud to provide top quality care in a peaceful and compassionate community setting. Our concern for patients is reflected through our quiet, peaceful and private Healing Center, which provides oncology and wound healing services. The Cumberland Healthcare Healing Center is designed so patients can experience care in privacy and comfort. If you or a loved one has been diagnosed with cancer, you naturally want to find the best possible medical care. 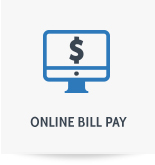 And, that’s exactly what you receive at Cumberland Healthcare. To contact the Cumberland Healthcare Healing Center Oncology Department, call 715-822-7470.